Alpha-Thalassemia is one of the two forms of the life threatening blood disease known as Thalassemia. Read on to know all about its various types, symptoms and possible treatment options. Alpha-Thalassemia, also referred to as α-Thalassemia is a type of Thalassemia that is caused by a deficiency of the alpha globin protein. Impaired 1, 2, 3, or 4 alpha globin chain productions can lead to a comparative excess of the beta globin chains. The level of impairment is determined by the present clinical phenotype (the number of chains affected). α-Thalassemia occurs due to a defect in or absence of a specific gene responsible for the production of alpha globins. It can be classified into α-Thalassemia major and α-Thalassemia minor. The exact prevalence of the disorder is unknown. The condition can occur in people from any country and ethnic groups, but statistics show it to be more prevalent in the populations of Southeast Asia, Southeast China, Mediterranean regions and Middle East. The patients remain asymptomatic for entire life. However, they are carriers of the mutation and can pass the disease to their children. Mild Thalassemia symptoms can be detected in individuals with 2 defective genes. 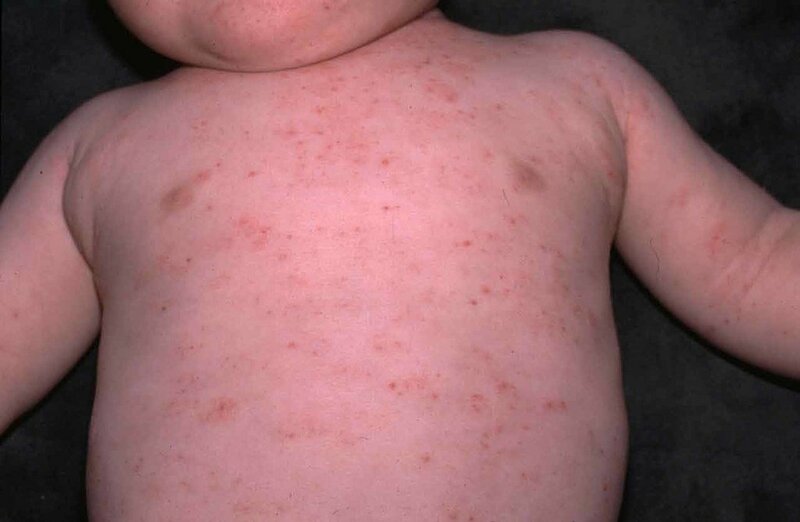 This form is also known as α-Thalassemia minor and the patients are known to have α-Thalassemia trait. Moderate signs and symptoms are experienced by the patients. It is also referred to as hemoglobin H disease. It is commonly known as Hydrops Fetalis or α -Thalassemia major. In most cases of the condition, the fetus dies before delivery. Sometimes, the neonate is delivered although it dies shortly after birth. Both these proteins are very important components of blood. Impaired production of the alpha globin due to some genetic defect is the main cause of this type of Thalassemia. The exact factors responsible for this genetic defect are not clearly known. However, it is supposed to be a genetic condition. It is usually caused by deletions in the HBA1 gene and HBA2 gene. Both these genes control the instructions for producing the alpha-globin. Naturally, a defect in either of the genes can result in the disease. 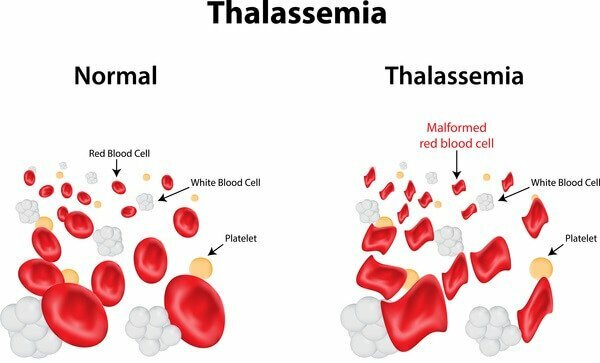 Thalassemia generally has an autosomal-recessive trait. This form commonly follows a Mendelian recessive inheritance pattern and is also associated with the deletion of 16p chromosome. A child is likely to develop the symptoms if both parents are missing at least 1 alpha-globin allele. Individuals with one defective gene responsible for the disorder do not require diagnosis and treatment as they do not develop any symptoms. The α-Thalassemia minor patients also remain free from any severe symptoms so they do not need diagnostic tests. Genetic testing or DNA-based testing can be used to determine it presence and the type of mutation. The third and fourth forms require early diagnosis. The Hemoglobin H Disease can be detected by studying the presence of characteristic symptoms. In case of unborn babies, doctors suspect the condition between the 3rd and 4th week of gestation. Ultrasound can be used for confirming the diagnosis by the 28th week of gestation. The fetus shows various signs like liver and spleen enlargement and excessive fluid-buildup, which help in the diagnosis. Hemoglobin electrophoresis is another diagnostic process which can be used for this diagnosis. Sometimes however, this test is unable to detect the Thalassemia. Hence, another exam named mutational analysis is required. The treatment of this condition mainly concentrates on managing the symptoms as there is no cure for the disease itself. The asymptomatic and mild forms of the α-Thalassemia do not require any treatment. However, the other two severer forms need proper medical assistance. In many cases, HbH patients need no treatment as they only have some minor symptoms of anemia. However, the condition sometimes leads to extremely severe symptoms which need prompt treatment. Doctors may recommend folic acid supplements for reducing the drastic fall in the hemoglobin levels. Blood transfusions can be used for fighting sudden drop in the hemoglobin levels. Sometimes, chronic blood transfusions are necessary in HbH Disease patients having severe anemia. Splenectomy or surgical removal of the spleen can be performed if patients develop extreme spleen enlargement. However, it is quite rare in individuals with the disorder. This medication is usually administered slowly under the patient’s skin with the help of a portable pump which is used overnight. This therapy continues for a long period and is mildly painful. It is a tablet taken once every day to clear the body of the excessive iron accumulation. Regular monitoring and follow-up is very important to keep the symptoms in control. 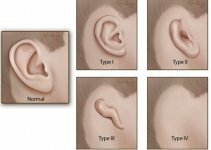 The patients are usually examined once every 6-12 months to detect any abnormality. A blood transfusion can be administered if the hemoglobin levels of patients change or reduce drastically. The monitoring should be done at a greater frequency in patients who have completed transfusion therapy. Infants and children suffering from HbH Disease need to be monitored every 6-12 months to see if they have any growth and developmental problems, especially regarding the forehead and upper jaw growth. It is generally diagnosed during pregnancy. It is the only fatal form of α-Thalassemia and there is no treatment available to save the developing babies affected by it. Various researches are being carried out to determine the usefulness of stem cell transplants for treating this blood disorder. The HbH Disease form has a reasonably positive prognosis with timely diagnosis and proper treatment. However, leaving the condition untreated can cause a number of serious complications. α-Thalassemia major generally has a very poor prognosis with the patients often dying soon after birth. Fetal death is also very common with this form of Thalassemia. Deferoxamine administration can cause hearing and vision loss in some individuals while Deferasirox often leads to nausea, headache, diarrhea and vomiting. There is no way to prevent the condition. Genetic counseling should be considered by couples with a family history of the genetic disorder. Gene reviews can help to find out whether an individual carries the mutation which may be passed on to the next generation. Prenatal screening tests are available in families with a history of Thalassemia for checking whether an unborn child is affected by it.